No job can be as tough as raising the kids and as they move from one phase to another, you learn how difficult each phase itself is and how important it is to pay attention to everyday of your kid’s life to make them the ideal human beings. Every parent have different standards and thoughts for raising the kids and setting the standards for them, however, the overall prospect is the same. Raising the kids ideally asks for a lot of patience from the parents as all the kids are unpredictable and they can do anything at any time to upset you. We all want to discipline our kids and we wish to see them just the way we have imagined and for this we take different measures to make sure that they are being raised well. However, when the situation goes against our will, things get complicated. This is when we have to discipline ourselves and show our best behavior as well since a child learns the most from the actions of the other people, less by the words. So you have to make your words strong enough to effect the child by becoming the role model for them. We cannot keep the kids away from the world of technology right? Since we are living in an age of technology, therefore, we cannot stop the kids from getting involved in the tech items as well. However, the security of your kids and wellbeing of your family is the major concern when we talk about technology and family. All the parents want their kids to enjoy the technology while they are keeping at bay from the things that are harmful for them. Therefore it is important that we keep a check on the kids and monitor their activities. So how to keep a check on what they are doing? For the year 2018, you can find a good number of applications that are applicable for both android and iPhone and have so far proved to be the most effective ones for monitoring and locating our family. There is not a single parenting control app that we can say to be the best of all but after testing a few, the Norton’s Family Premier came out to be the best one of all as it had more positive aspects compared to its negative ones. This application is a combination of application management, web filtering and location tracking so that the mixture comes out to be the perfect one for the parents. This application works best for the Android devices but gives some challenges to the iPhone users as its installation is difficult in there and the functionality is somewhat limited. You can visit Family Orbit to get details on the topic of parental control and monitoring apps. The Norton’s application is good for keeping an eye on the kids with multiple devices or on multiple kids as well. You can control an unlimited number of devices by the use of this software and the cost is very affordable as well according to the perks you are getting in return. Previously there were apps that allowed the parents to keep a track of the things the kids are doing with their smart devices. This kept them at bay from preventing the kids from getting into unwanted stuff. Now with this latest app, the parents can actually work to provide the best to the kids by setting up the filters and by defining the limits for the kids. 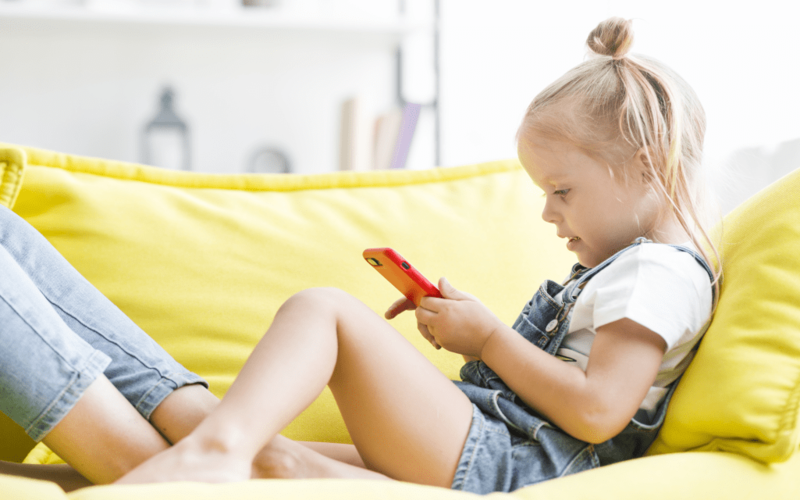 The tests for the best parental control app were made to check to determine how easy and simple it is to install the app and then how much actions it allows the user to take against the unwanted activities of the kids. How much filtering can be effectively performed and then how many options there are to be set for the restricted access for texting. The price of the app and the strength of the monitoring it provides were also taken into account in order to determine which application is the best one for the kids. The Norton app for the kids monitoring came out to be the one that effectively stood at top amongst all the tests and finally it was rated the best app for the year 2018. It is highly recommended that you educate a child about behaving responsibly while using the smart devices. It also has the ability to block individual apps. Along with the education for the child, the apps can work best and can give you the best results for a disciplined child.